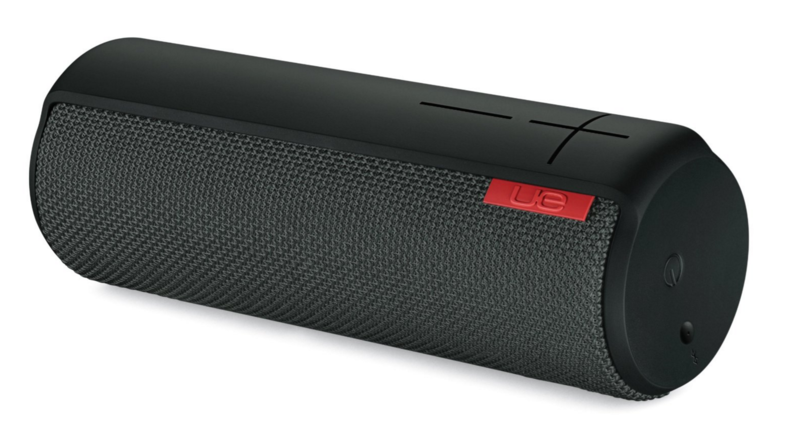 Logitech's speaker brand, Ultimate Ears, includes the UE Boom and UE Megaboom speakers. They have mobile apps available, allowing you to connect multiple speakers together, change the EQ settings, and more. 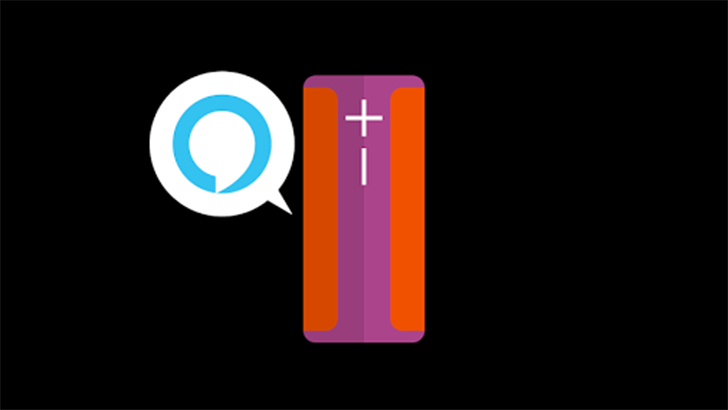 Now Logitech has released beta versions of the UE Boom and Megaboom apps, with the first new feature being Alexa support. 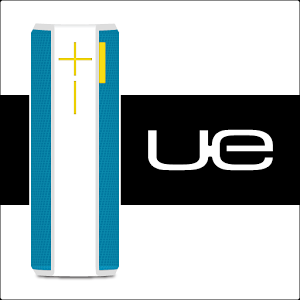 The UE Boom is an awesome Bluetooth speaker. It's got everything a great wireless speaker needs, loud and crisp 360 degree audio, a portable design, water resistance, thumpin' bass, and a crazy 15 hours of battery life. The only thing lacking is a great price to go along with all those features. Well, what do you know, it has a great price today too! It's just $99.99 on Amazon, half the normal price, which means this is a big BOOMIN' deal! That is, unless you ask Cam, he seems to think the JBL Flip 3, which is already priced at $100, is a better speaker. Sound is pretty simple, especially in the form of music. It should be nice. It should be loud when I want it to be. It should fill the room. In the case of Bluetooth speakers, they should be easy to pair. Battery life should be decent. After that, see desired qualities listed for sound. The Ultimate Ears Boom Bluetooth speaker should meet most of these qualities. Two years ago, our own Cameron Summerson considered this the Bluetooth speaker against which all others should be judged. That still means something, even if it's no longer the latest model. Then JBL came along and changed the game again. For the past two years, the Ultimate Ears BOOM has been, in my opinion, the benchmark Bluetooth speaker. It was the first one to come out that really and truly changed the way I personally thought about BT speakers, because it was the first one that didn't sound like a tiny, ultra-portable speaker. Since then, we've seen a lot of really nice speakers step the game up, but despite being two years old, the BOOM has been able to hold its own against basically all of them. Today, UE announced the successor to the BOOM, the BOOM 2. Naturally, this builds on what UE started with the BOOM and makes it better. As far as I'm concerned, Ultimate Ears is the best name in portable wireless speakers right now - the BOOM and MEGABOOM are my personal picks for best all-around Bluetooth speakers on the market. The Mini BOOM had its time, as well, and it was very good for its pint size. 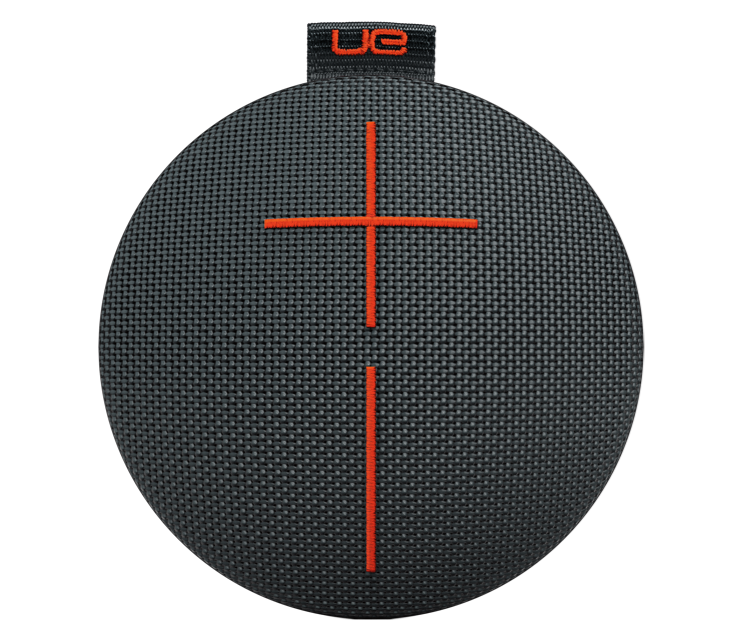 Today, however, Ultimate Ears has unveiled the Mini's successor, the UE ROLL. I'll admit that I'm not the biggest fan of the name, but it is fitting - it looks like a dinner roll. I have no idea if that's actually what they were going for, but whatever. That's what I'm taking it as. 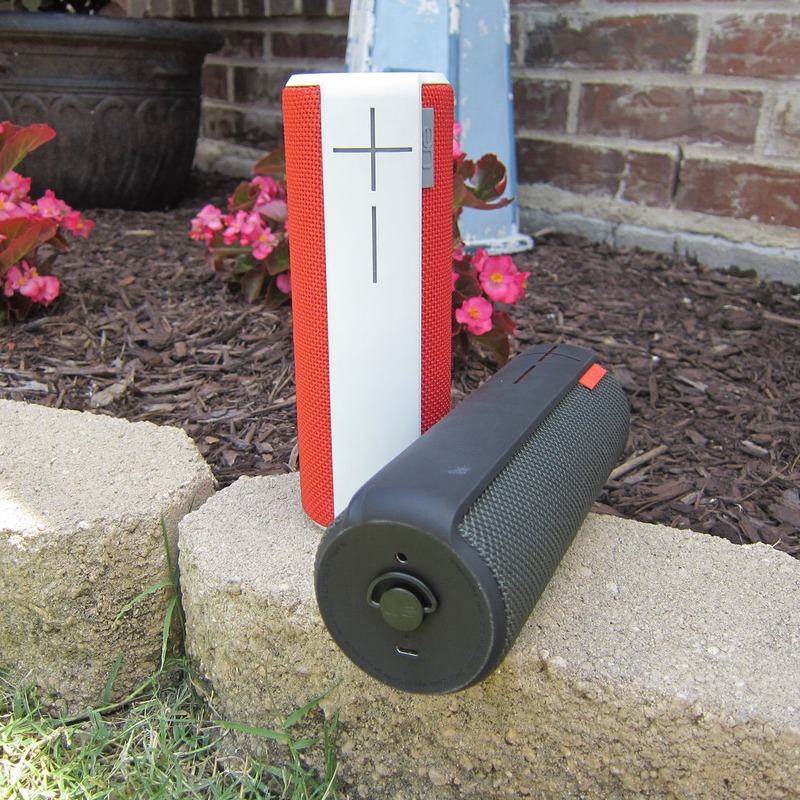 I reviewed the UE BOOM back in July and called it my favorite Bluetooth speaker. Four months and several speaker reviews later, it still holds that title. Today, UE is pushing out a firmware update to the speaker and adding new features to the Android app that makes it even more useful. The standout feature of this update is an all-new Alarm feature. Basically, it turns your BOOM into an alarm clock, so you can wake to some killer sound. This might just be the alarm that can get my dead self out of bed in the mornings. I'm sure Artem will appreciate that. We've covered some of the best Bluetooth speakers on the market over the last few months – everything from small and affordable to large and pricey. 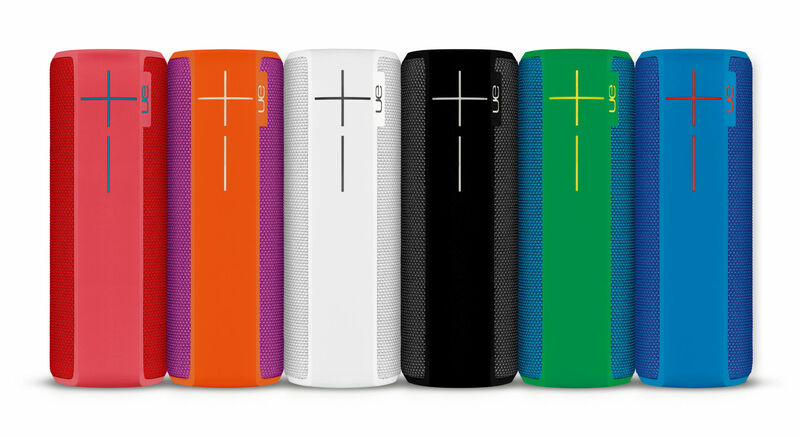 But I can promise you that we've never covered anything like the Ultimate Ears (UE) BOOM ($199). 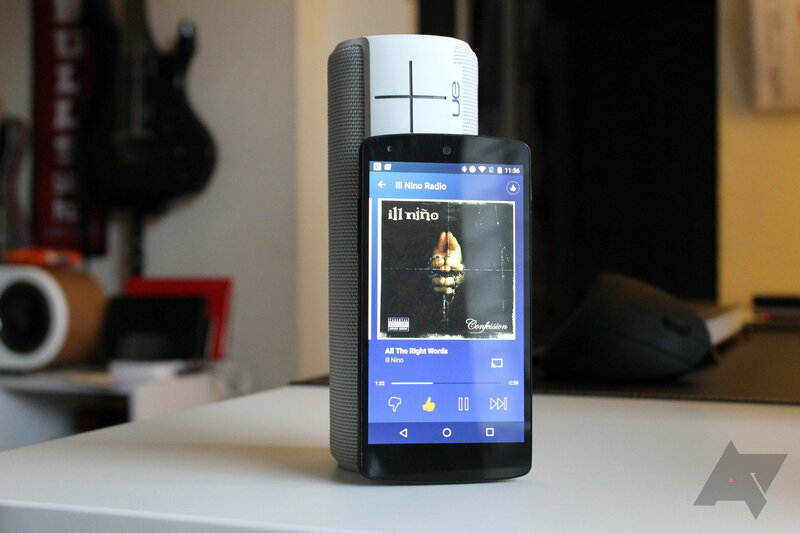 It's simply the best Bluetooth speaker I've ever heard, price be damned. For those who may not be familiar with the BOOM, here's the skinny: it's a cylindrical, 360 degree, plasma coated, waterproof, stain resistant, NFC-enabled speaker. Really, it's a Bluetooth speaker that's designed for life. But the design is just part of what makes this speaker so good – it also has 15 hours of battery life, and (most importantly) it sounds incredible.